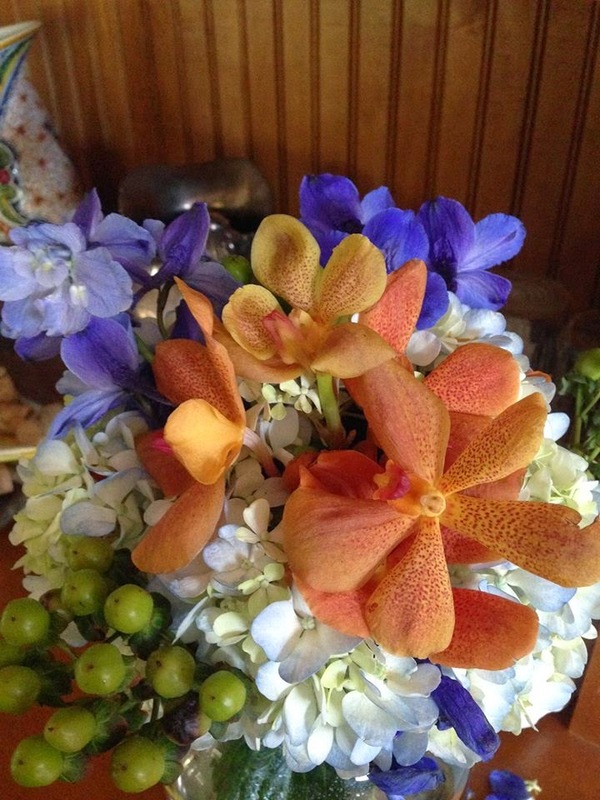 Mokara Orchids, Volkerfreiden Delphinium, Calla Lily, and Hypericum. The Orchids and Lilys complemented each other so well. Same flowers as above but with blue Hydrangea. When I was all done, there were a few short stems on the counter. Waste? NOT! This Delphinium... the textures in one bloom are incredible. I hope you enjoyed looking at these flowers. If you would like to contact me, please don't reply to this email. 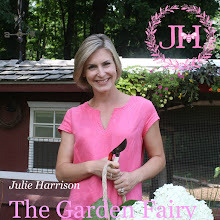 Visit www.juliesharrison.com and go to my contact page. Thank you!